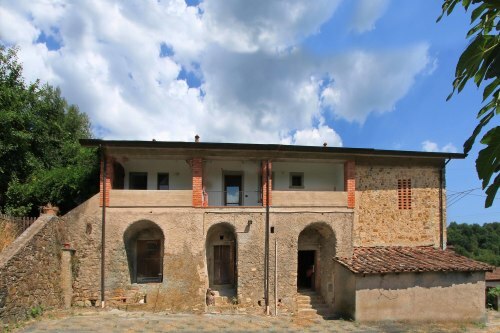 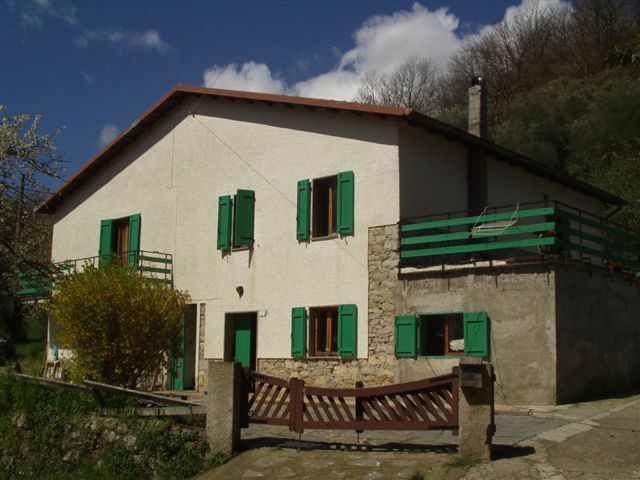 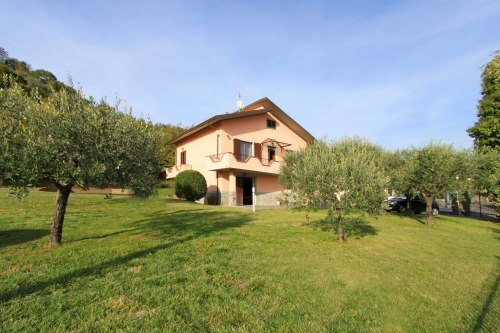 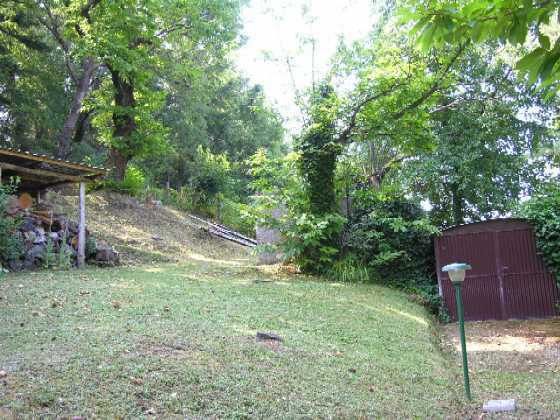 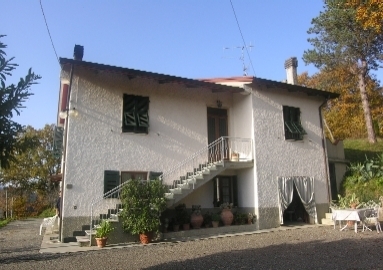 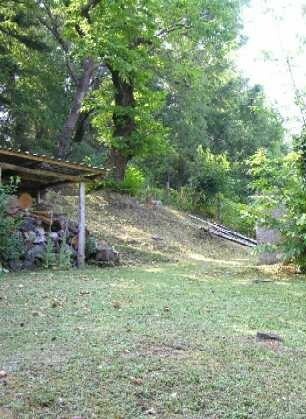 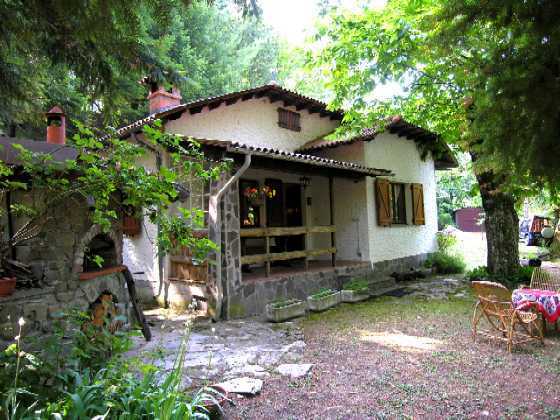 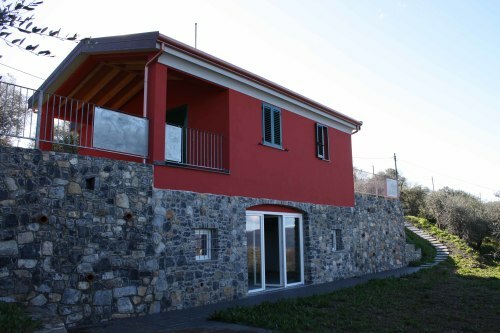 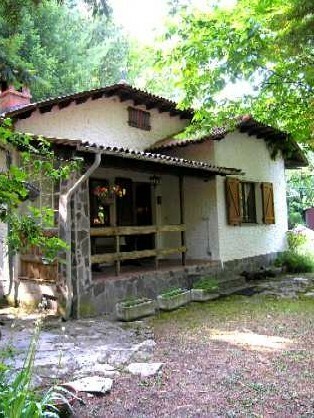 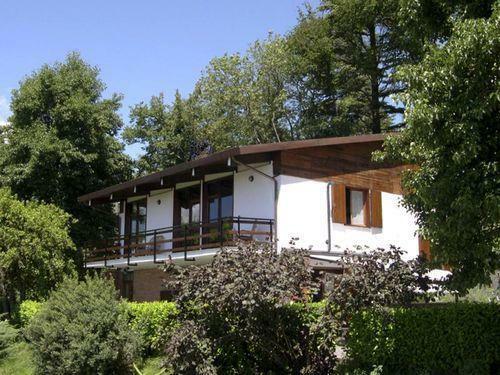 Detached country house with 2 bedrooms located in approx 2,000 sq m of land at the edge of a village. 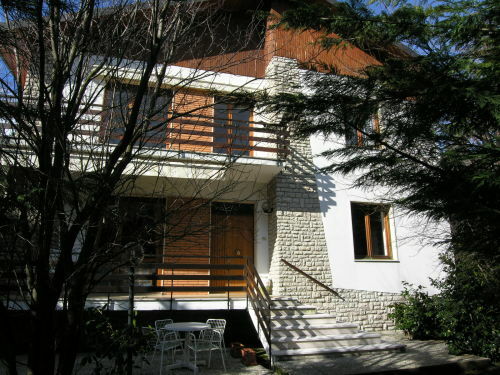 Accommodation is on one level and comprises living room with open fireplace, kitchen, bathroom and 2 bedrooms. 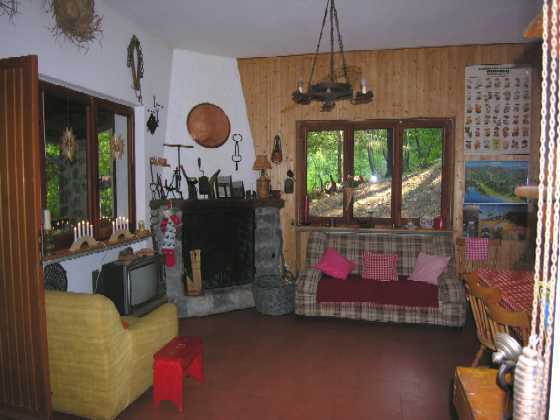 There is an outside store area, a wood store and stone built barbeque next to the house. 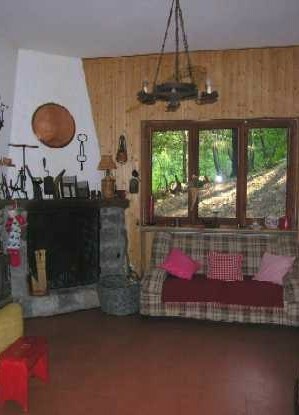 The ancient chestnut trees provide natural shade during the summer. 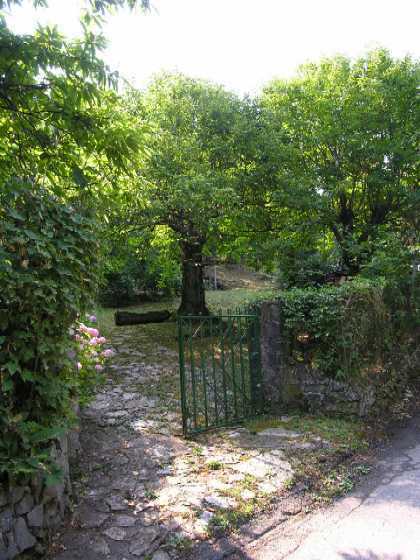 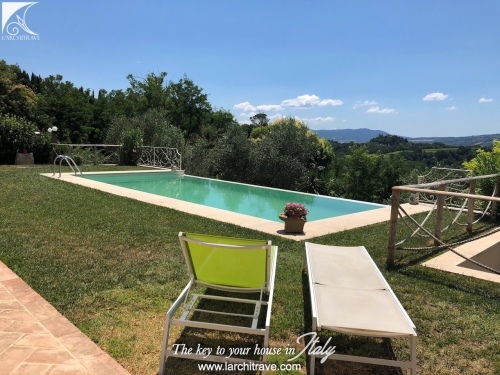 The property has its own driveway and is located in a private and tranquil position amidst chestnut woodland on the outskirts of a small village. 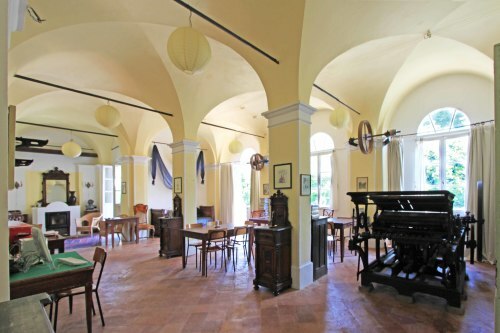 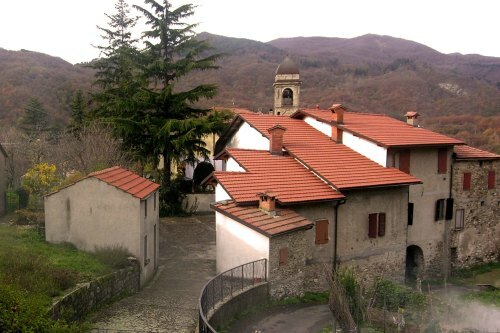 The village is approx 10 mins drive from the medieval market town of Fivizzano with the colourful ski area of Cerreto approx 20 mins drive away.